University of Plymouth news: Students are offered life-changing opportunities. Read about our students who won the Roland Levinsky Memorial Fund award - and their achievements in 2015. Read about our students who won the Roland Levinsky Memorial Fund award - and their achievements in 2011. Read about our students who won the Roland Levinsky Memorial Fund award - and their achievements in 2010. Read about our students who won the Roland Levinsky Memorial Fund award - and their achievements in 2012. 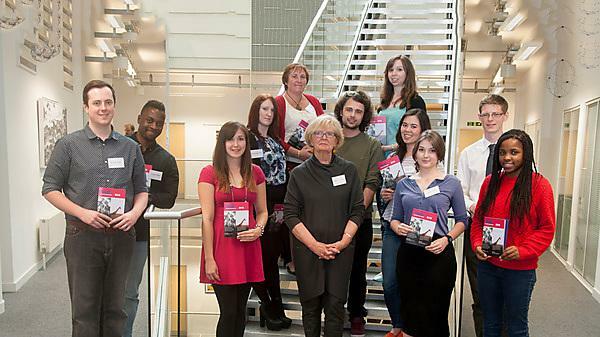 Read about our students who won the Roland Levinsky Memorial Fund award - and their achievements in 2013. Read about our students who won the Roland Levinsky Memorial Fund award - and their achievements in 2014.